All the cars in Project Cars 2. 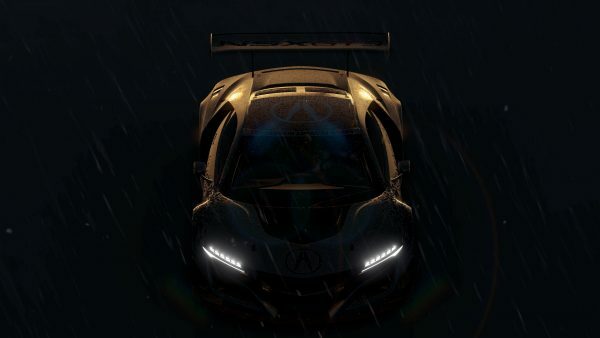 Project Cars 2 developer Slightly Mad wasn’t kidding when it promised the most comprehensive racing game ever. Today, the studio unveiled the majority of the 180 cars you’ll get the chance to play with in the game. Most cars will be available at launch, but some on the list will come later as part of the season pass, and others are only available in the Japanese Car Pack pre-order bonus. Some cars are yet to be confirmed, too. Project Cars 2 features nine racing disciplines, and over 60 tracks. The list below is organised by type. Project Cars 2 is out September 22 on PC, PS4, and Xbox One.